In any case, there are parties, potlucks, and gatherings that request festive treats, and these little clementine pumpkins fit all of our needs. They are generally allergen friendly, cute, and they’re simple to make. No pinterest fails here! To participate in Halloween but not compromise my values too much, we usually set out a tray of glow sticks as our ‘treat‘. Our house is at the edge of our subdivision, and kids come all the way back to get a glow stick- it’s quite fun, they help with visibility on this dark night, and they’re inexpensive, and everyone can participate with one. I get them on Amazon (see here). 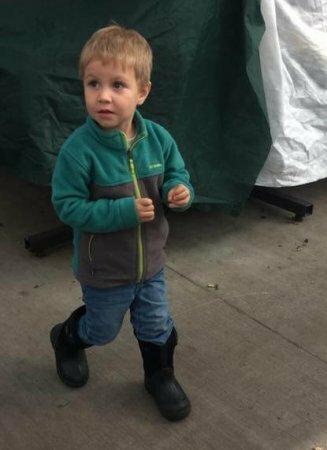 Since we do trick-or-treat, I purchase inexpensive toys to trade my kids after they have chosen 3 pieces of candy to eat themselves. Mama Natural came up with Switch Witch, and my kids LOVE the tradition. This year my kids are getting small lego sets (see here). And then for class parties, I shoot an email to their teachers requesting that it not be a sugar free-for-all since my kids have a history of throwing up after consuming a lot of junk food. Some people allow their kids to eat as much junk on one specific day as they want, but for us that doesn’t work. Letting the teachers know that bodily fluids will be involved usually motivates them to honor our food requests. 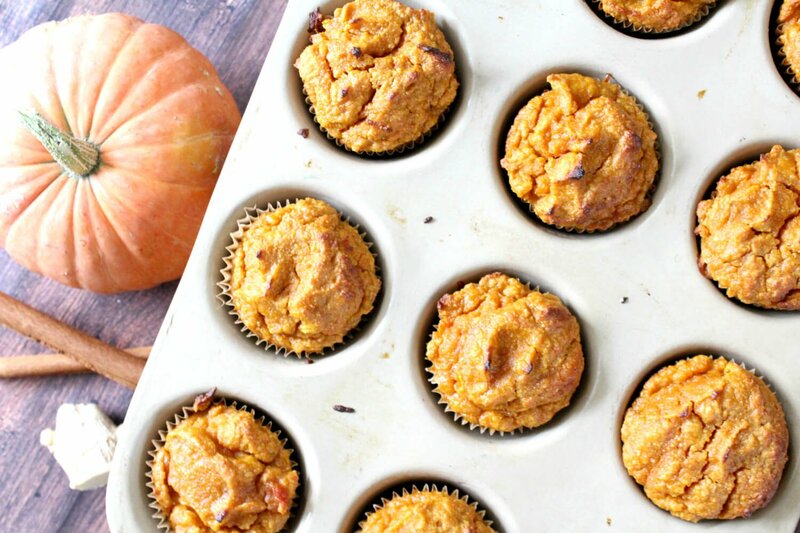 And for potlucks, parties, and everything else we love bringing these little pumpkins! 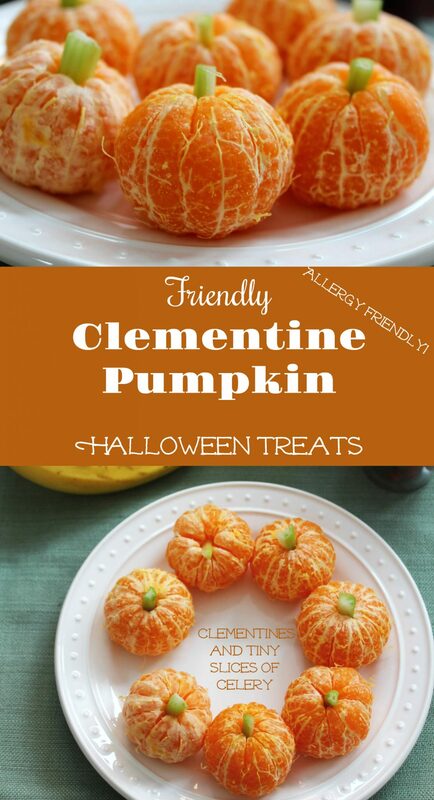 These cute clementine pumpkins will be a hit at the class party this year! 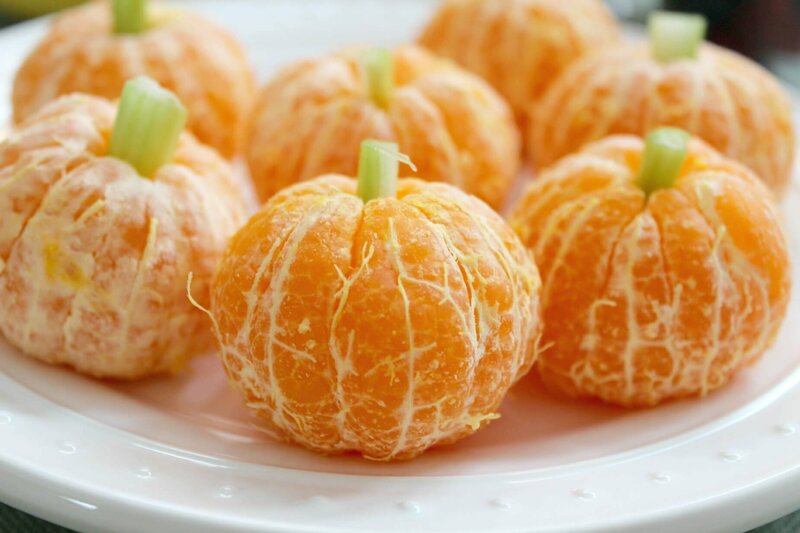 Insert celery into the top of clementines, poking them in half way so they stay. These can be made a day ahead of time, just cover them and keep them in the fridge. Candied Butternut Squash, Zesty Lime Custard, Honey-Sweetened Pecan Pie, Slow Cooker Cranberry Sauce, and 10 more holiday recipes that you'll love for the way they taste and the way they make you feel. Great idea thanks for sharing it! This is wonderful idea, thank you for sharing it!